Out of 160 million people in Bangladesh, approximately 70 million people do not have access to grid electricity and another 60 million have unreliable grid connections. The off-grid communities meet their lighting needs by burning fossil fuels like kerosene and diesel, which are inefficient, uneconomical, unhealthy, environmentally damaging and dangerous. 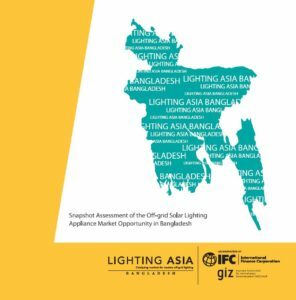 Lighting Asia/Bangladesh helps address this by working with private companies that are providing clean, solar powered lighting devices with a private sector, market driven approach. 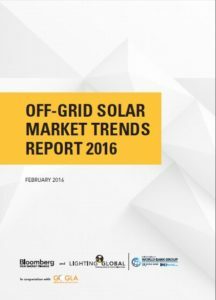 Solar energy products are rapidly transforming energy access in Bangladesh, where 50,000 solar home systems are being installed every month, making it the fastest growing solar home systems market in the world. The program pillars include quality assurance, business development and market information. 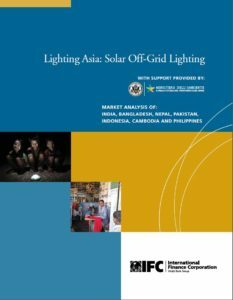 The Lighting Bangladesh program is a joint initiative of IFC and GIZ, the German development agency. 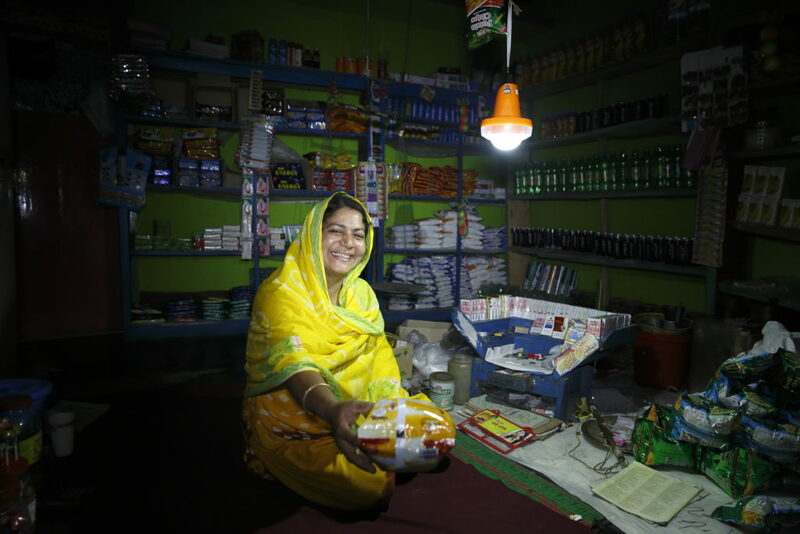 The program has a target of reaching 2.5 million people with clean, affordable lighting. By displacing fossil fuel lighting with clean solar lighting, the program targets to avert emission of about 74,000 metric tons of carbon dioxide.